It’s official! PayMaya users can now have cashless transaction at The SM Store through PayMaya Quick Response (QR) code payments. 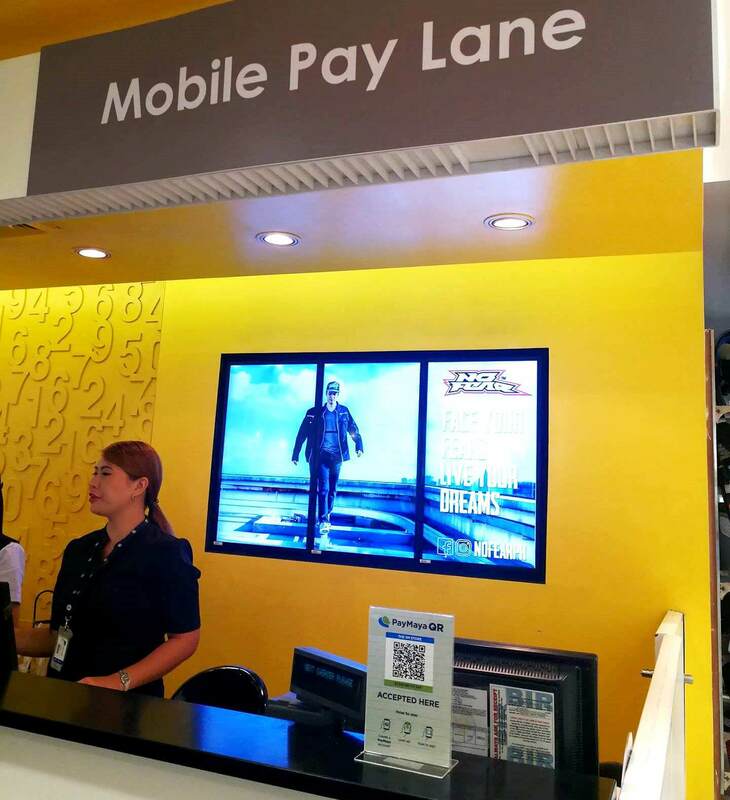 PayMaya has rolled out its scan-to-pay technology at The SM Store and Mall Information Booths nationwide to make shopping more convenient to consumers and its users. 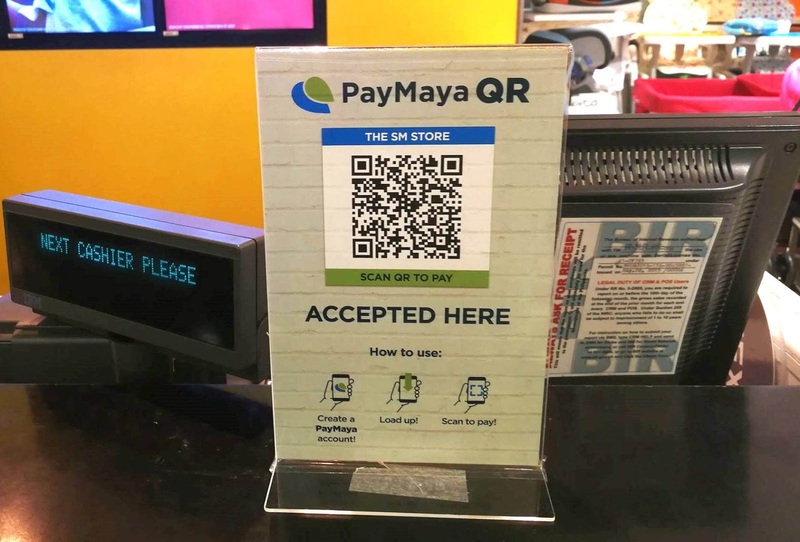 Through this partnership, PayMaya users simply have to open their PayMaya, scan the item’s QR code, and pay for their purchase at SM mall's cashier. Meanwhile, PayMaya recently addressed that through QR code payment they will be able to bring the convenience and efficiency of digital payment in the country.